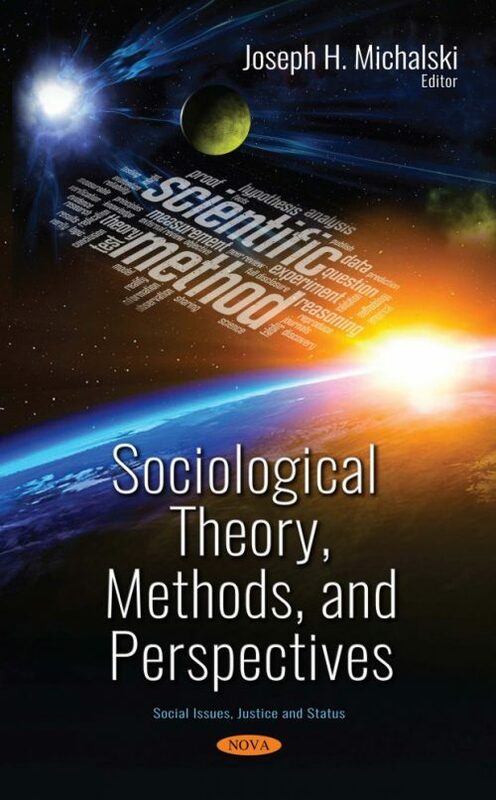 The current book contributes to the complicated discussion of knowledge construction by demonstrating how social scientific theories of diverse subject matter in sociology, criminology, and psychology can be contextualized and operationalized from distinct paradigms. Each chapter introduces one or more theoretical perspectives as the authors examine, explicitly or implicitly, the epistemological foundations for how one might evaluate the main concepts and establish valid “truth claims.” No one pathway to such truth claims exists, as the diverse perspectives that these authors embrace shall demonstrate. The monograph thus intentionally includes a range of theoretical perspectives and methodologies to highlight the case for what might be designated as scientific equifinality. In effect, the notion suggests that more than one pathway can be selected to help observers move closer and closer to the truth, but each perspective shares in common the assumption that rigorous methodologies are required that transcend mere personal opinion. The edited volume, therefore, promotes the value of intellectual diversity among social scientists, while concurrently building upon a common theme. Despite the limitations of observing the social world from their peculiar social locations, analysts nevertheless can do a more effective job of wrestling with the truth by employing rigorous methodologies connected to their theoretical stances. As argued in the first chapter, it requires the overcoming of several inertial conditions that often inhibit the search for “deep knowledge” of the subject matter. Subsequent chapters demonstrate that, in a variety of creative ways, researchers can develop and implement innovative approaches to the study of the social world. The book stands resolutely in opposition to the “post-truth” narrative currently in vogue, where no one can claim to have any more reliable or credible information than anyone else.